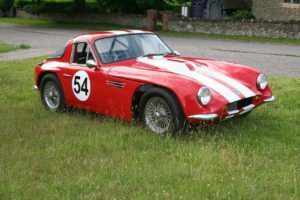 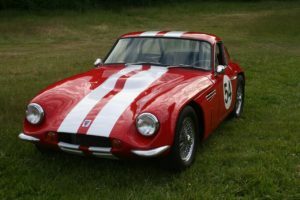 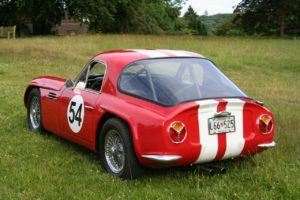 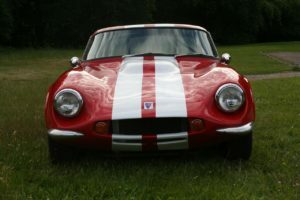 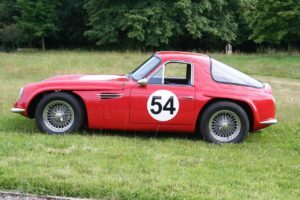 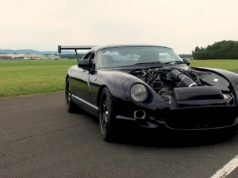 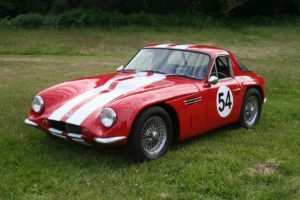 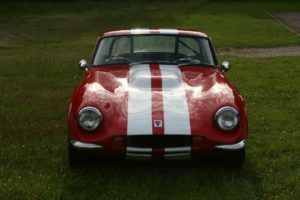 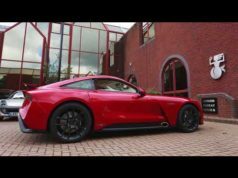 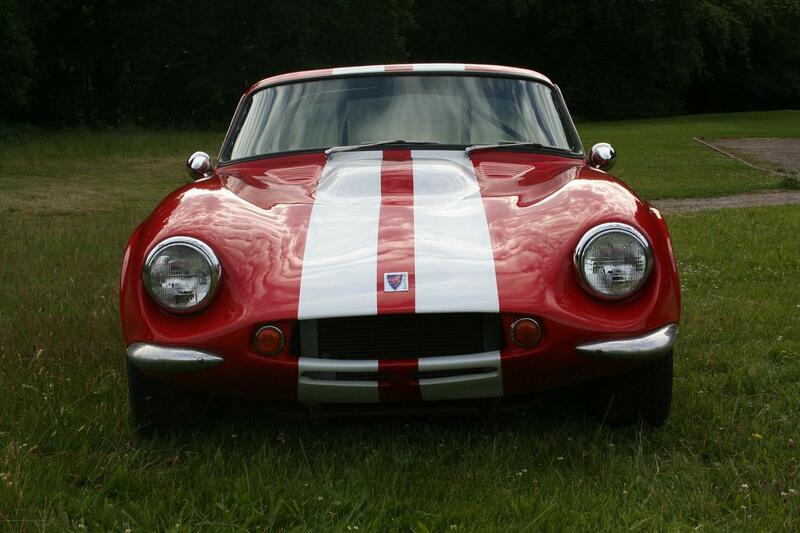 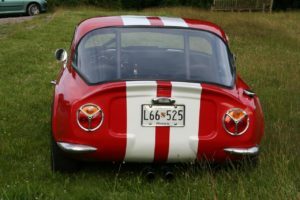 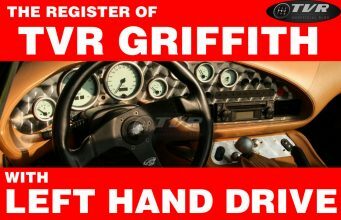 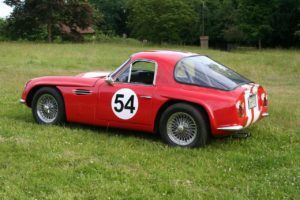 I yesterday published the 2nd episode of TVR Griffith 200 and 400, focusing our attention on the 400. 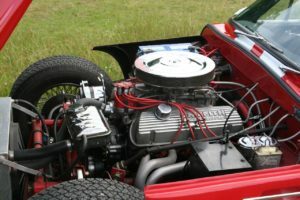 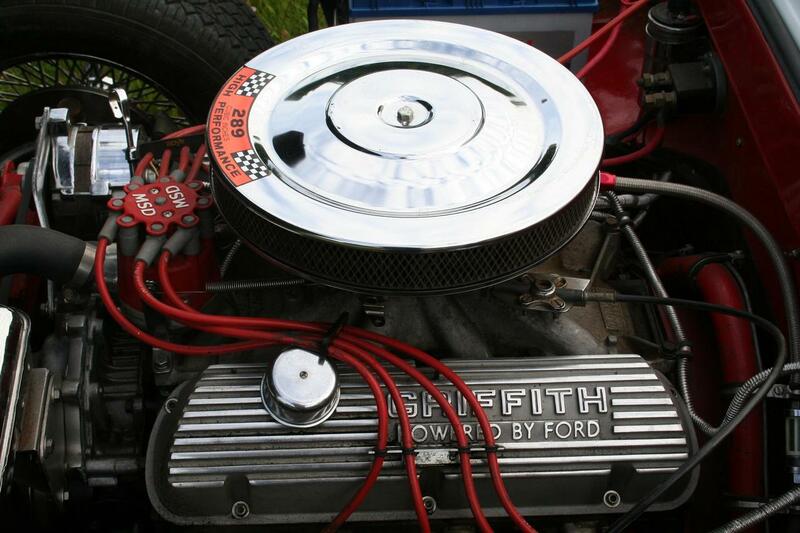 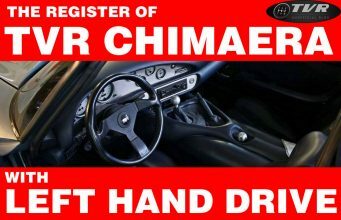 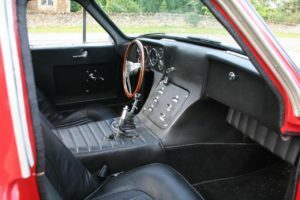 Infact you can find some images about a flawless car in very good conditions. 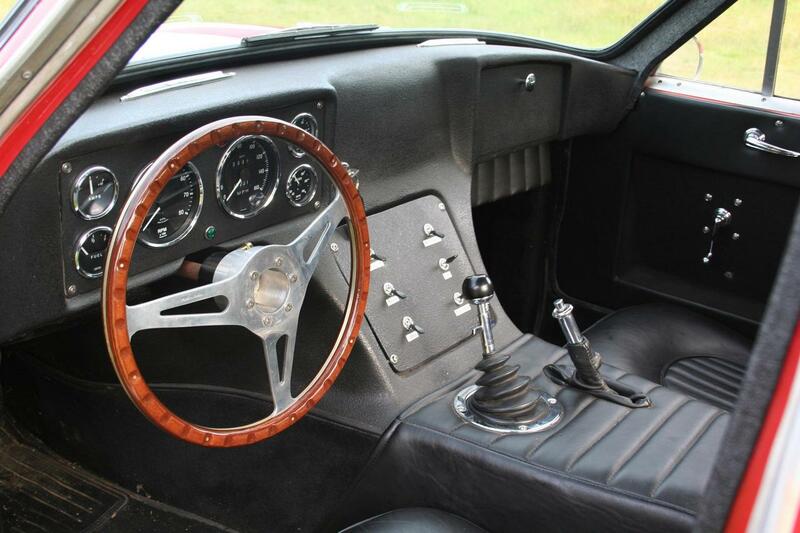 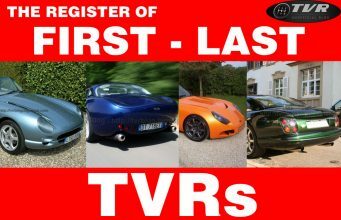 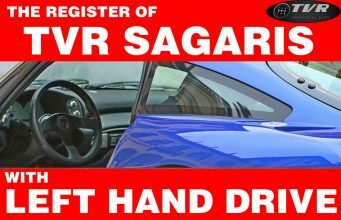 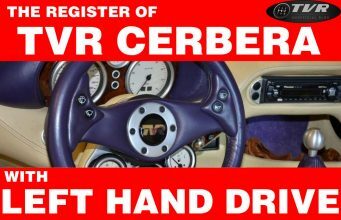 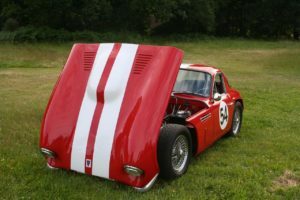 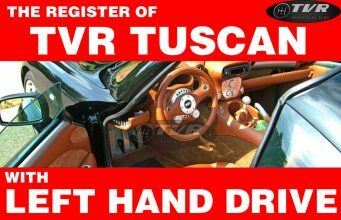 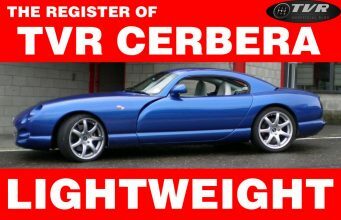 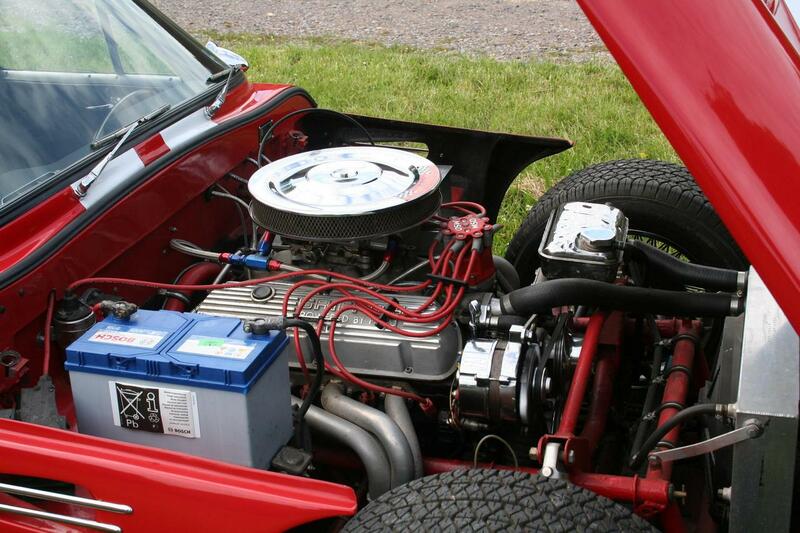 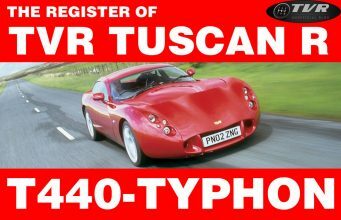 But after the post has gone online we received an email from Mr. Richard Evans, a TVR enthusiasts, who kindly gave us some images about his car. 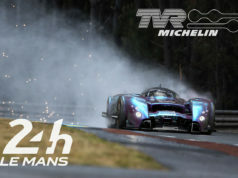 Well, when we saw them we were speechless and cannot say anything but “astonishing”. 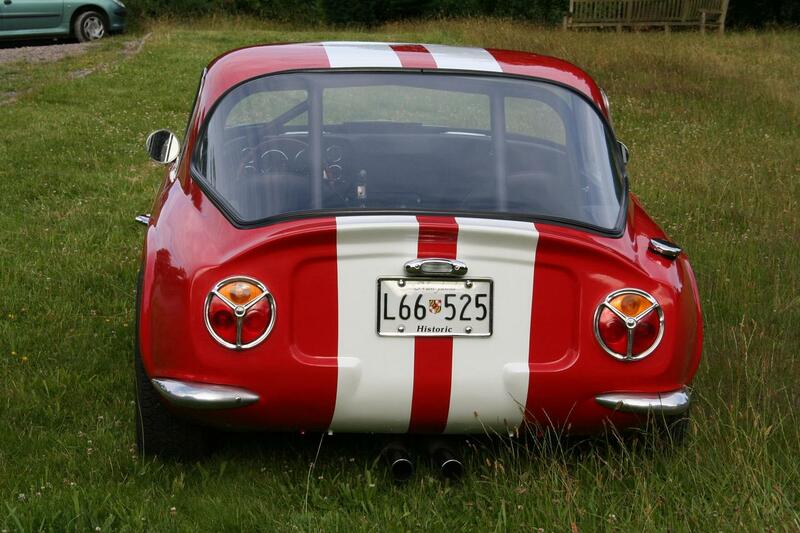 Take a look at them and realize how perfect is this example. This Griffith 400 seems to have come out from TVR production line quite 10 minutes ago. This masterpiece seems to be for sale at this link. 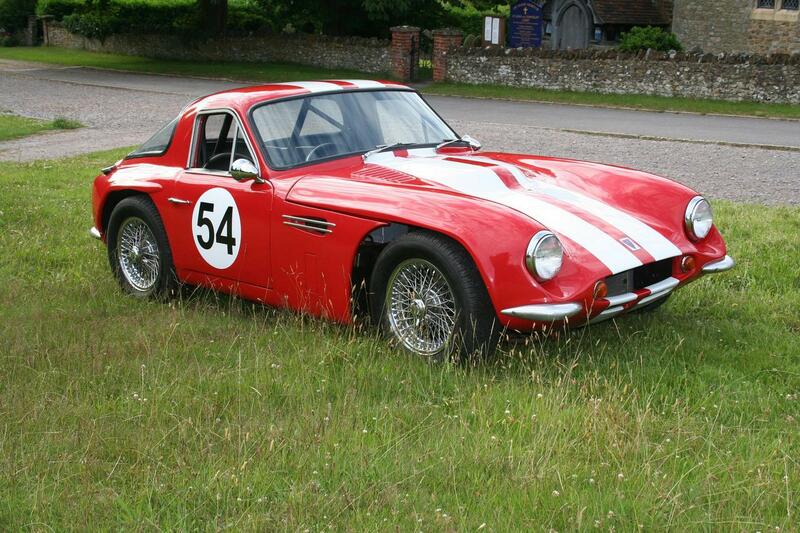 We confess that if we could we’d purchase it immediatly!